In line with President Rodrigo Duterte’s declaration last 17 October 2017 that Marawi City has been liberated from terrorist influence and DND Secretary Delfin Lorenzana’s announcement last 23 October 2017 that combat operation in the City had been terminated, the National Telecommunications Commission (NTC) issued Office Order 179-10-2017 last 30 October 2017 instructing its Regional Office in Cagayan de Oro City, headed by its director, Engr. Teodoro Buenavista, Jr., to offer “Libreng Text at Tawag” services in evacuation centers for a period of seven (7) calendar days starting 31 October 2017. 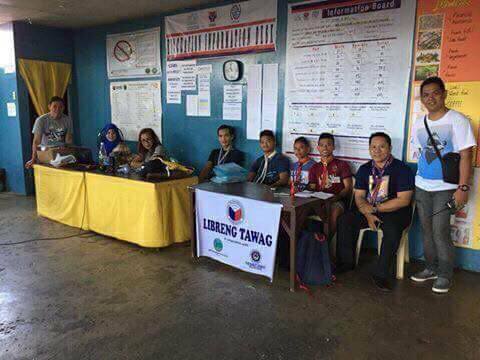 At present, the “Libreng Text at Tawag” services are located in five (5) evacuation centers in Iligan City: Kanaway Evacuation Center, Tibanga; Sta. Elena Gymnasium, Sta. Elena; Buru-an School of Fisheries, Buru-an; Buru-an Gymnasium, Buru-an; and Maria Cristina Gym, Maria Cristina. In Cagayan de Oro City, the “Libreng Text at Tawag” services are offered in the Indahag Evacuation Center. With the service, displaced families can now inform their relatives, both here and abroad, of any further assistance needed. 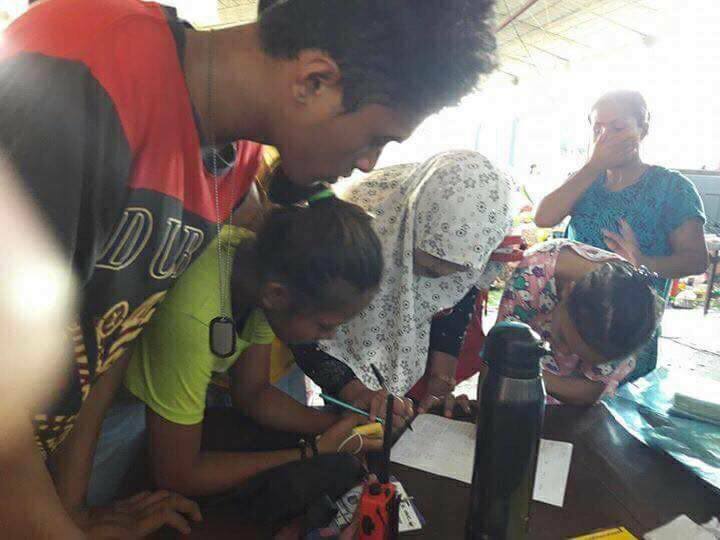 The evacuees can also inform their loved ones of their safety and plans regarding their eventual return to Marawi City. Reports say that more than 300,000 people were displaced by the conflict. 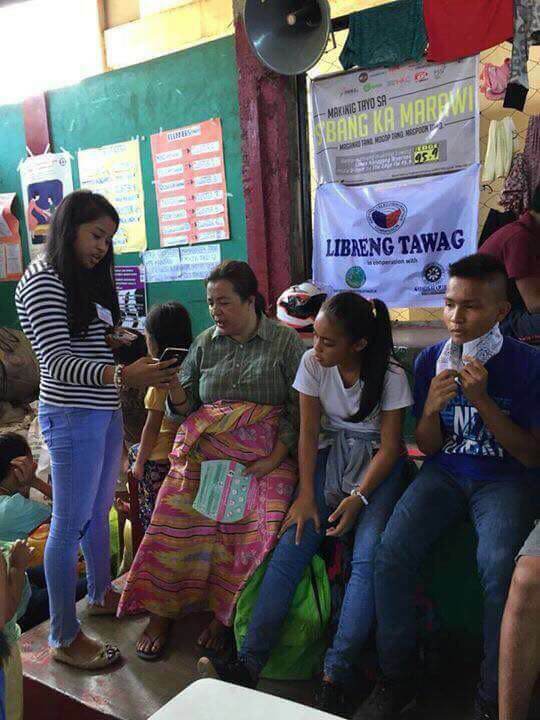 The “Libreng Text at Tawag” service includes free NDD and overseas calls and will be expanded to include other evacuation centers in the coming the days. The NTC’s effort was implemented in cooperation with Globe, Smart and various amateur and civic radio groups, namely, Race9, ACTS Radio Club and KABALIKAT.